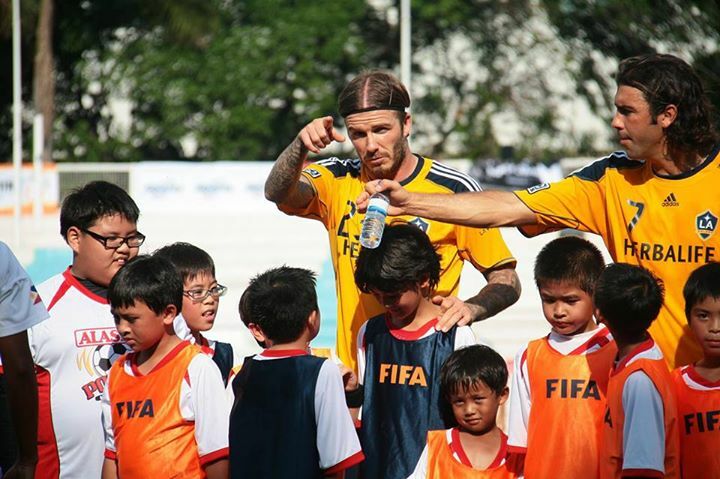 When international football star David Beckham visited the Philippines with his team LA Galaxy, he had a clinic for kids before facing the Philippine Azkals. I was there. He called me Mr. Photographer. First, I have friends who are way better than me in the craft, those who have mastered light, natural and artificial, to create images that do justice to the captured moment. Next, there are times when so-called photographers give the name a bad image, like those press-“kaon” troopers who fire speed lights even if the subject is well-lit by the sun. Lastly, It felt limiting. It does not help at all to be stuck at the desk waiting for an event while the writing skills you learned in journalism school rotted away, just because you can tell that a shot is over-exposed, out of focus, or just plain bad. Cargo transfer. 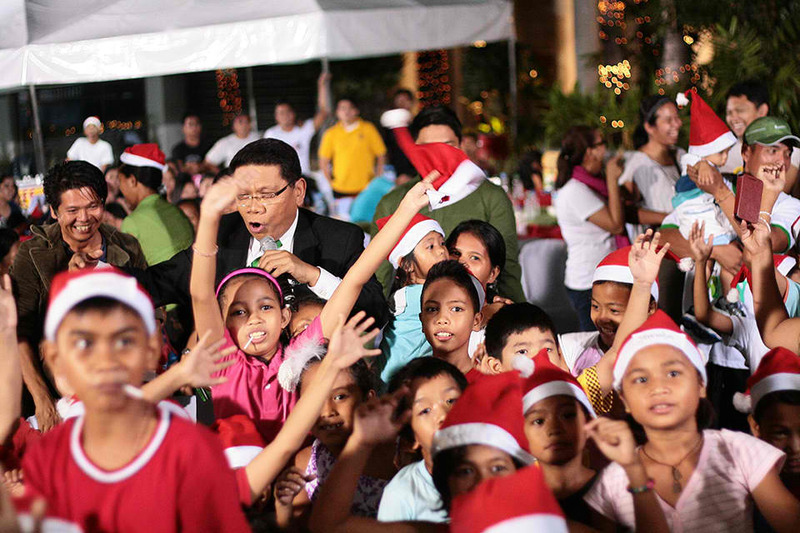 It’s more fun in the Philippines. When broadcast journalist Cheche Lazaro received the Gawad ng Plaridel in 2007, she shared this wisdom: For traditional media, it means that the formerly well-defined boundaries between the big three—print, radio, and TV—have now blurred. The buzz word is convergence. That line got stuck in my head as well as my BA Journalism friends from UP Diliman. It has been our go-to quote whenever someone tries to argue why we don’t choose between “writing” and “shooting” — as if both skills were too foreign from one another in the realm of storytelling. Modern journalists do not simply write. They can take photos too. Photojournalists are the same. We can write and tell stories as well. We can do more if given the liberty to create. Smartphones open up countless possibilities. It’s not a mere music player, a portable gaming device, or a pocket crush-stalker. It’s everything a journalist needs. So I forced myself to write and shoot whenever I could, knowing either one can rust easily without being oiled. Five years ago, Cheche Lazaro also foretold: The latest news, sooner than later, will all be available on your cellphone. Now, look how we get breaking news, real and satirical. The audience becomes more visual, and storytelling has to suit that type of reading. Since not all can edit videos on the fly, photos are the way to go. But you give context through writing a proper story, not some flimsy descriptive caption followed by an insufficient backgrounder. I hated the term photographer because I was also a writer. You couldn’t force me to choose one over the other because that goes against the way of future reportage. I have friends in the field who have the same struggle. Because we exist: while most writers prefer to only write and photographers opt to only shoot, we try to blur that line and push visual reportage forward. We try to embody convergence, and we hope to be allowed to be us. Ronin Bautista is a former web producer for GMA News Online. He is presently working in the private sector but he is still active in online journalism. He is the co-founder and editor of Shoot.ph and the managing editor of the sports website Fullcourtfresh.com. Learn more about him in his personal blog roninbautista.net.